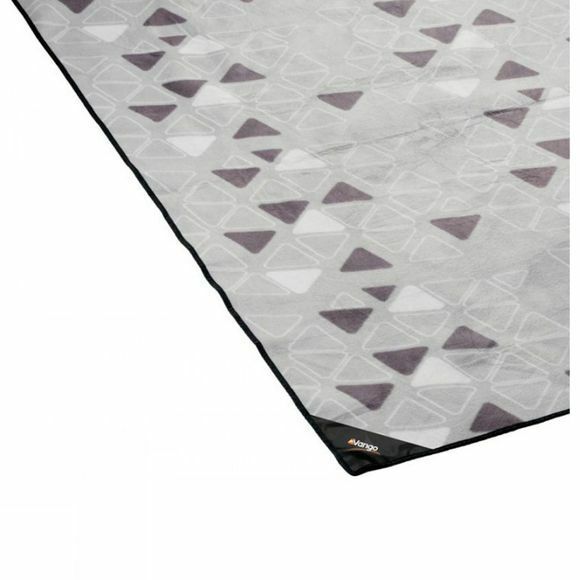 Indulge in a little luxury and turn your Vango tent into a home with the Taiga 600 XL Carpet. It has a PE protective backing and soft woven surface along with a foam midlayer for insulation and comfort to help your temporary home feel nice against your feet when you take your shoes off at the door. It is supplied with a handled carry bag for packing convenience.